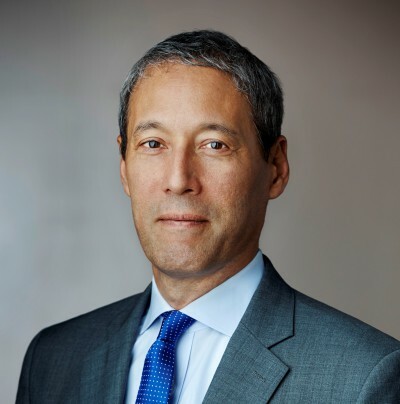 David C. Kang is Professor of International Relations and Business at the University of Southern California, with appointments in both the School of International Relations and the Marshall School of Business. He is also Director of USC Korean Studies Institute and Director of the USC Center for International Studies. Previously he was a professor at Dartmouth College’s Government Department and Tuck School of Business (1996-2009). Kang’s latest book is "East Asia Before the West: Five Centuries of Trade and Tribute" (Columbia University Press, 2010). He is also author of "China Rising: Peace, Power, and Order in East Asia" (Columbia University Press, 2007); "Crony Capitalism: Corruption and Development in South Korea and the Philippines" (Cambridge University Press, 2002), and "Nuclear North Korea: A Debate on Engagement Strategies" (co-authored with Victor Cha) (Columbia University Press, 2003). Kang has published numerous scholarly articles in journals such as International Organization and International Security, and his co-authored article “Testing Balance of Power Theory in World History” was awarded “Best article, 2007-2009,” by the European Journal of International Relations. Kang has also written opinion pieces in the New York Times, the Financial Times, the Washington Post, and the Los Angeles Times, as well as writing a monthly column for the Joongang Ilbo in Korean. He received an A.B. with honors from Stanford University and his Ph.D. from Berkeley.